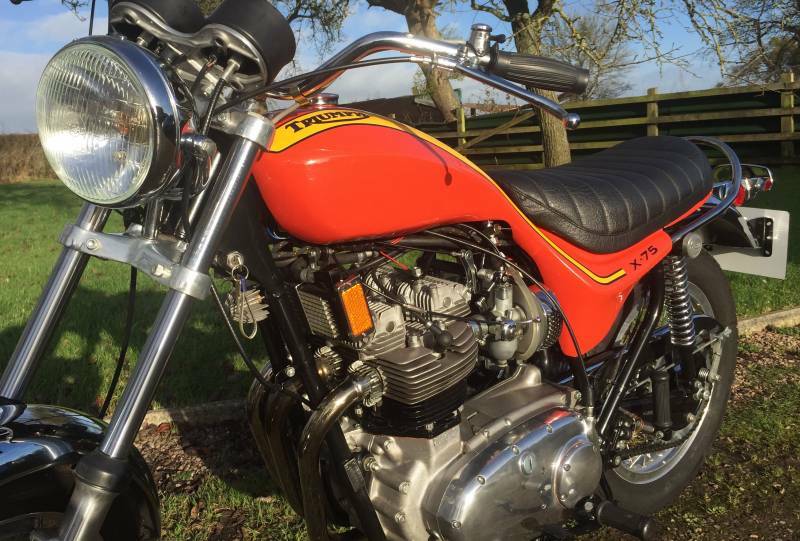 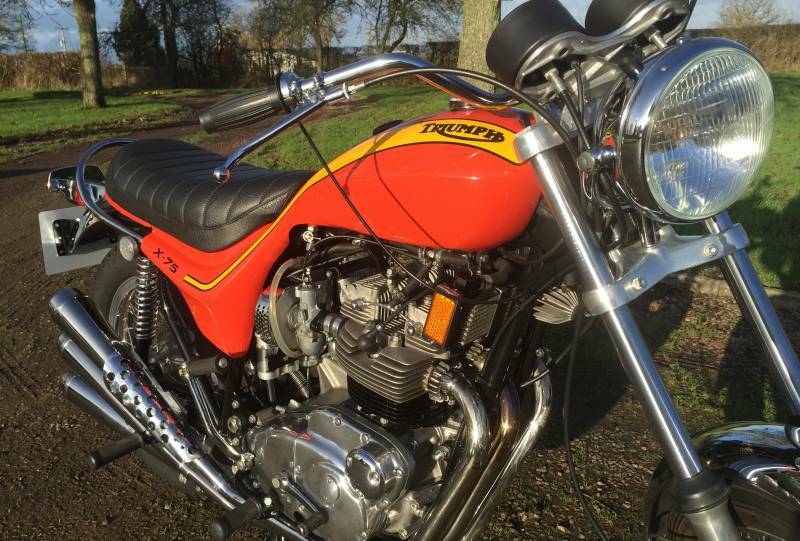 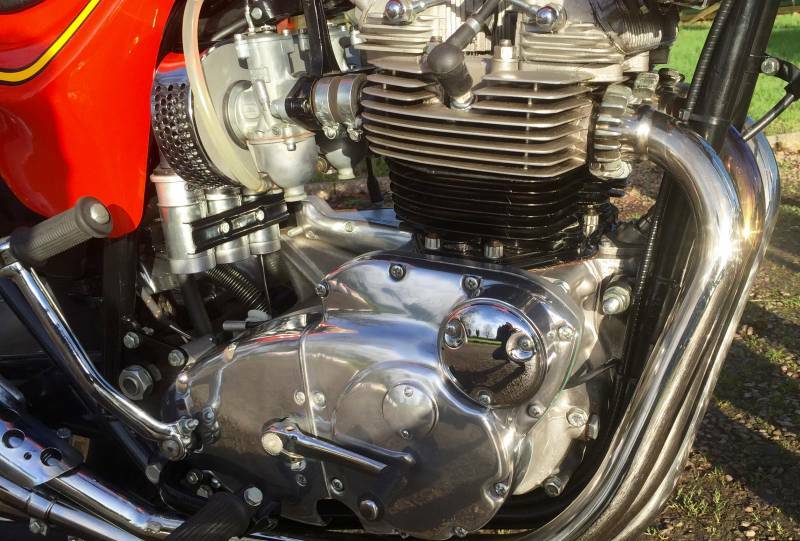 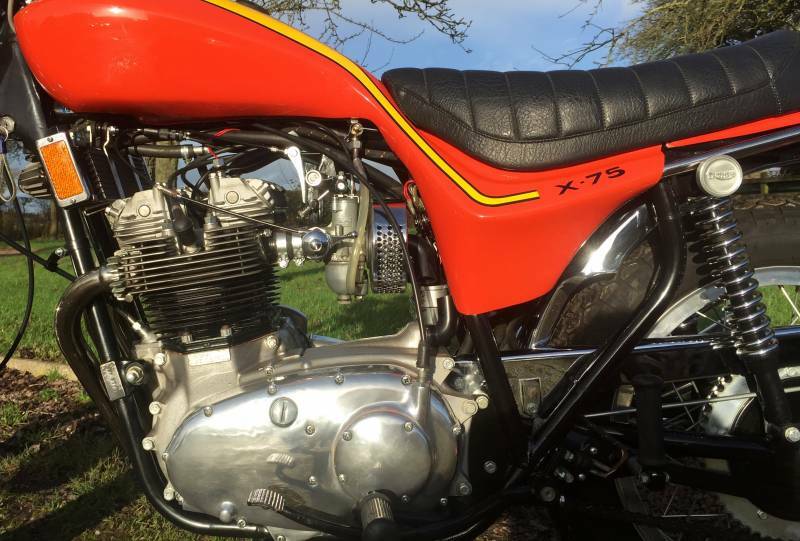 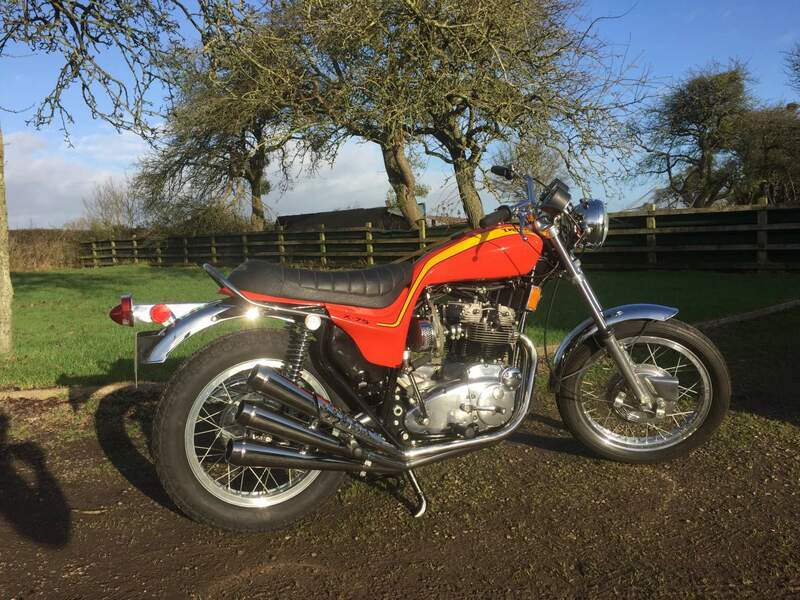 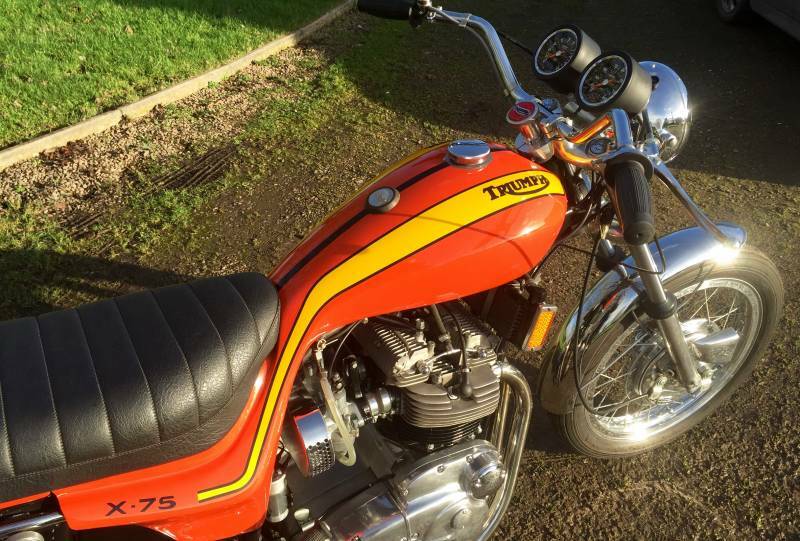 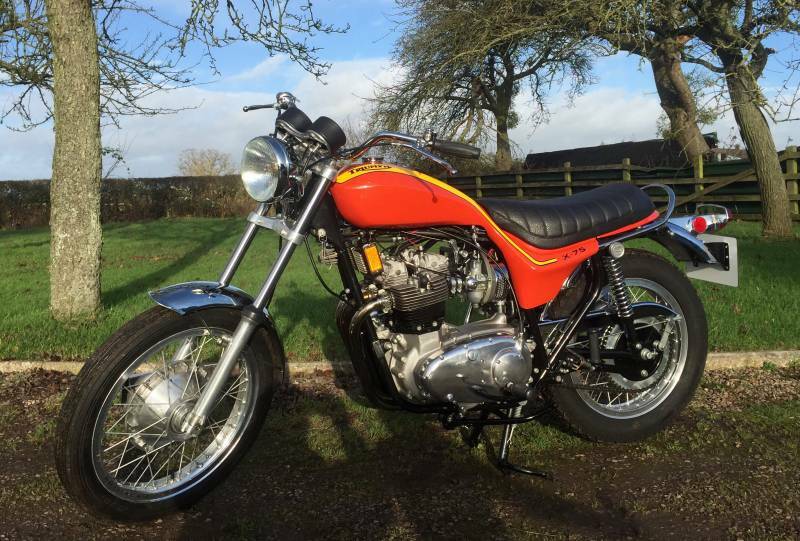 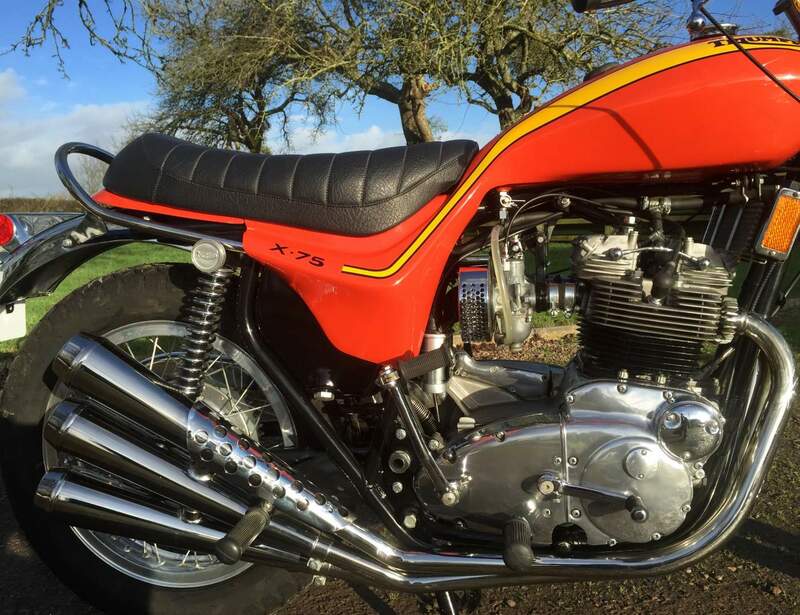 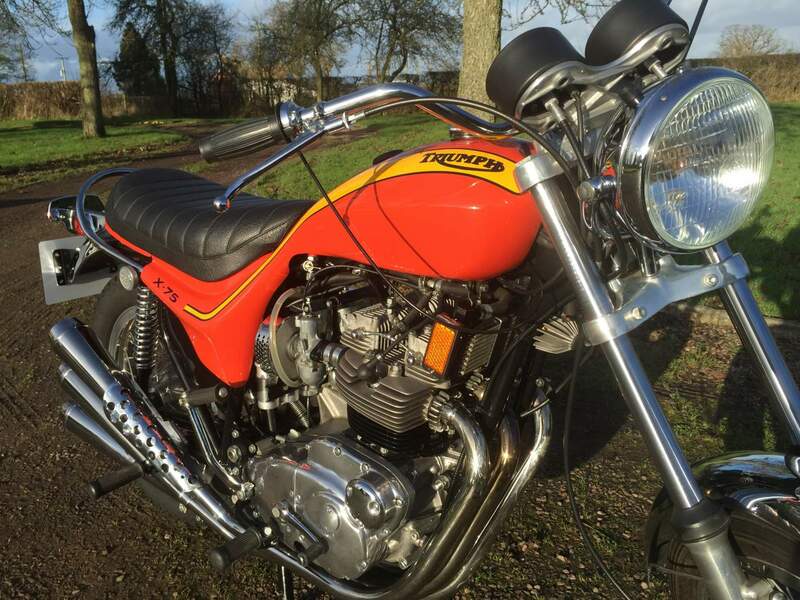 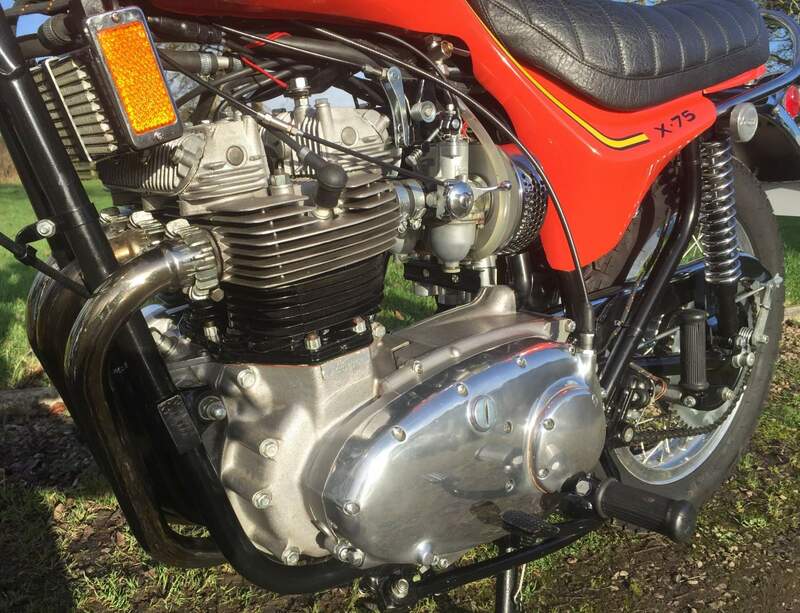 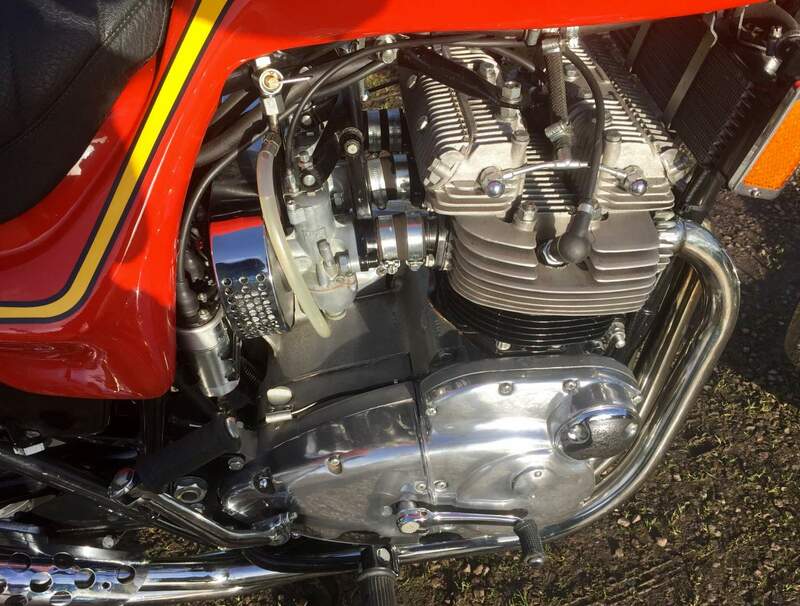 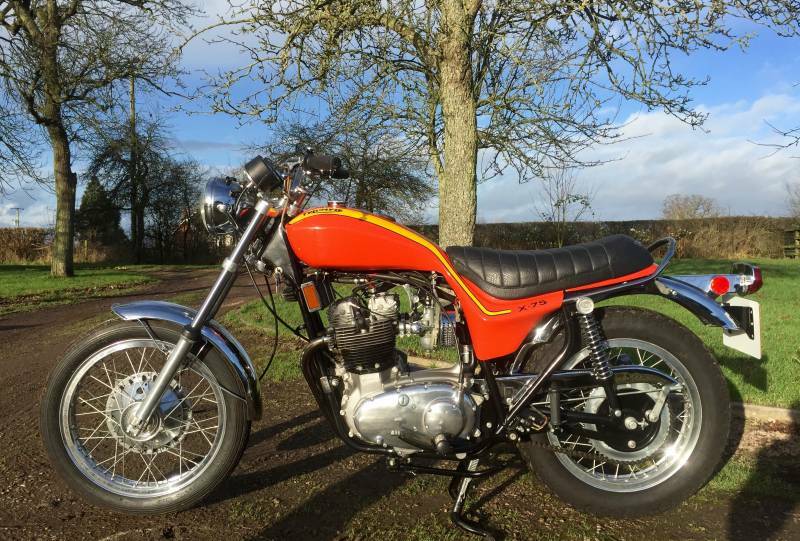 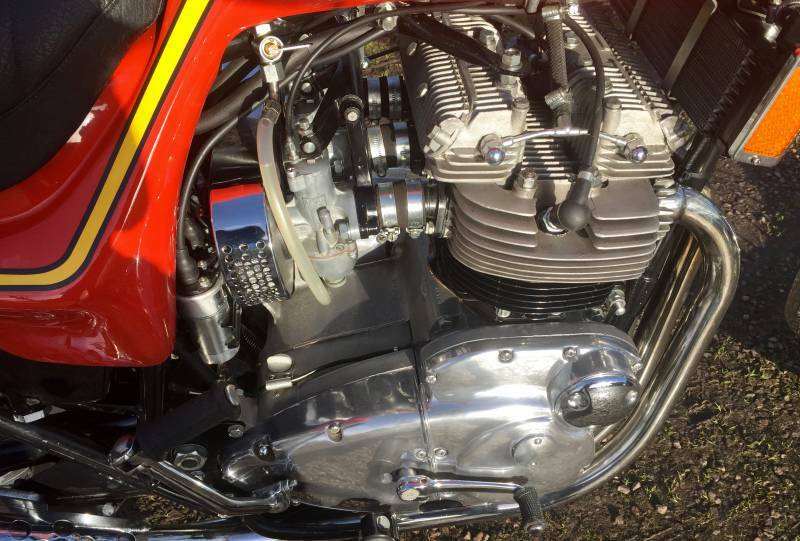 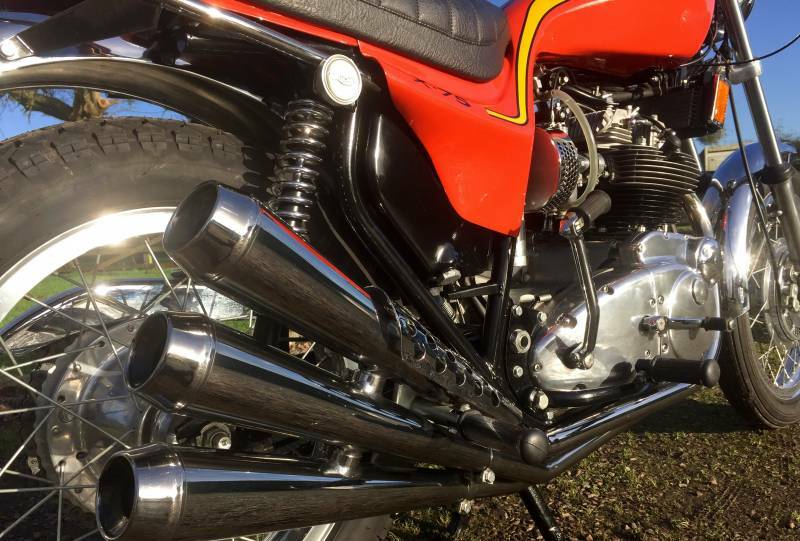 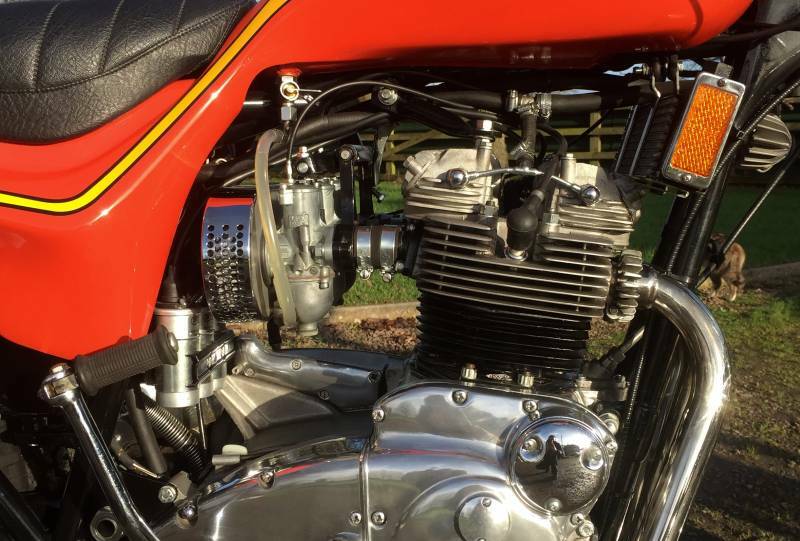 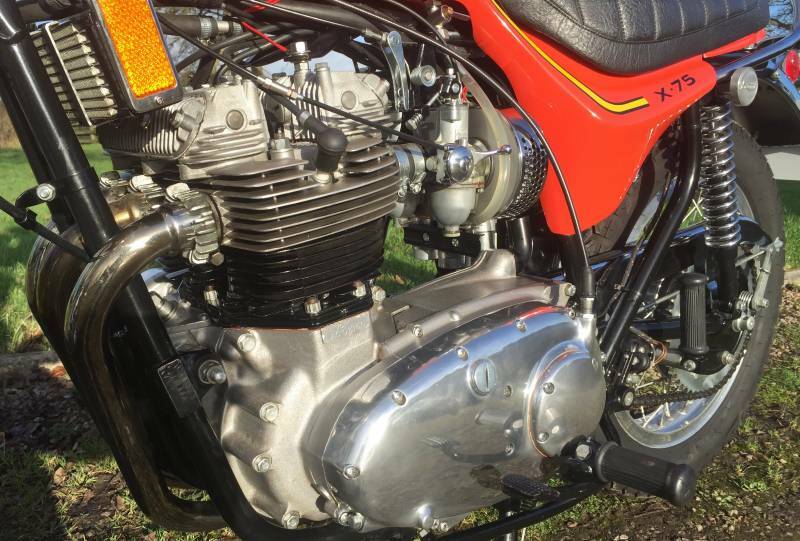 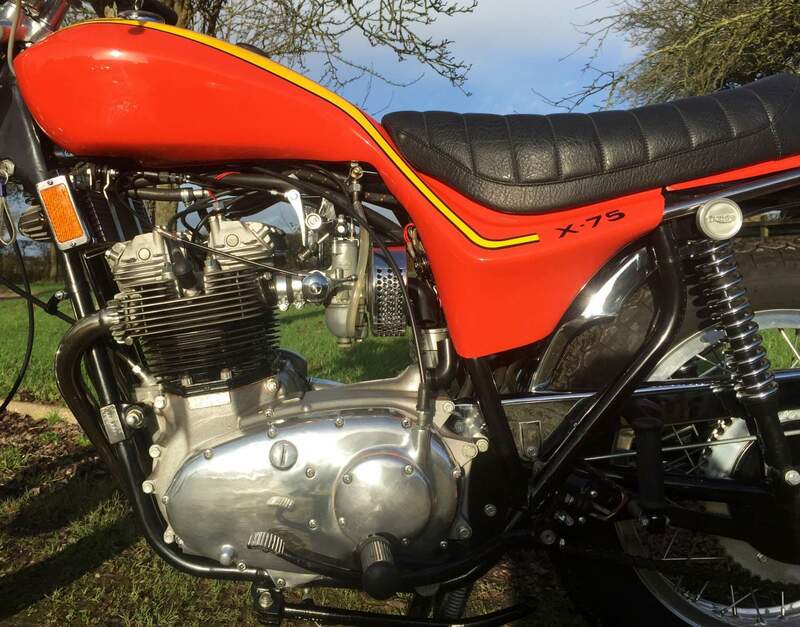 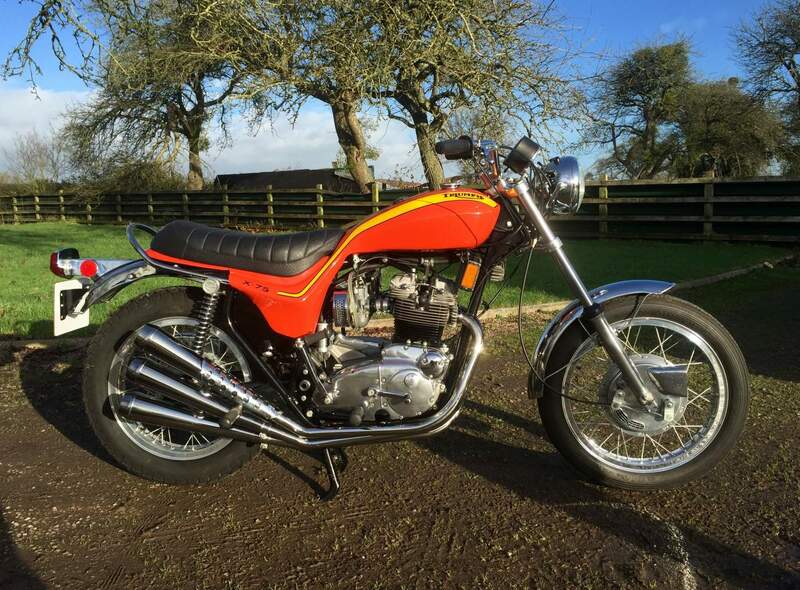 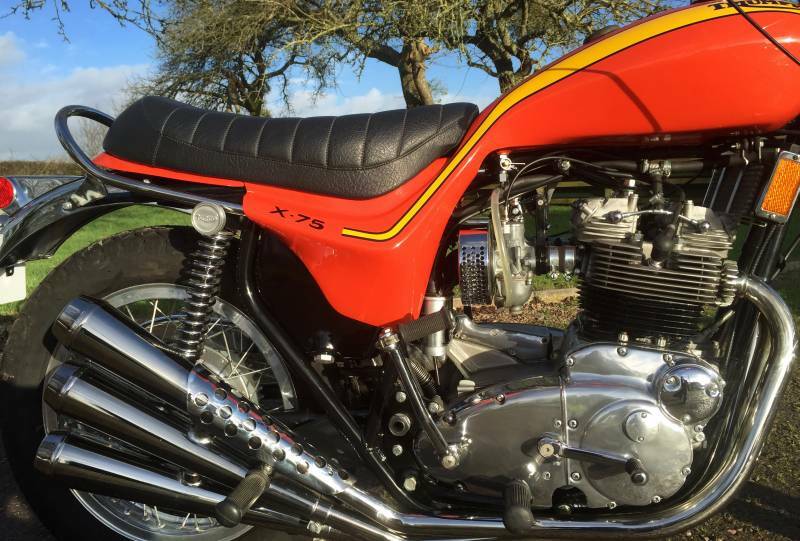 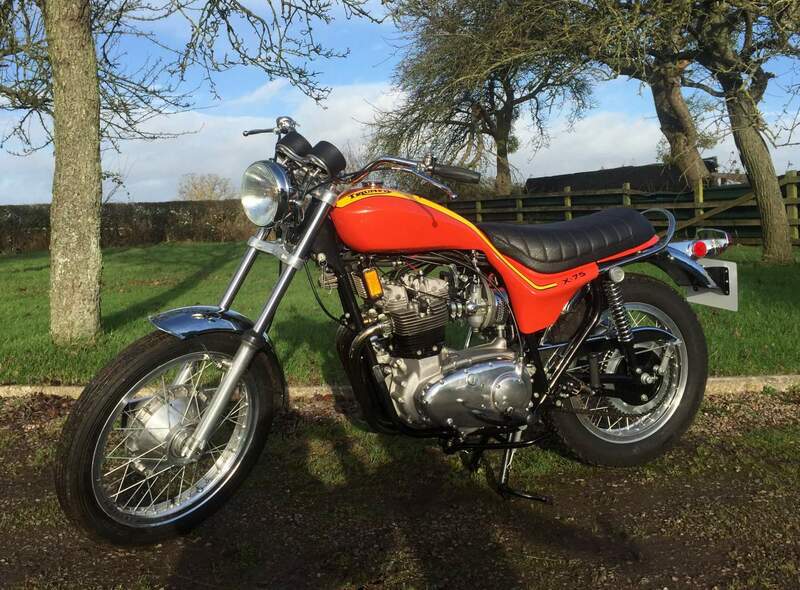 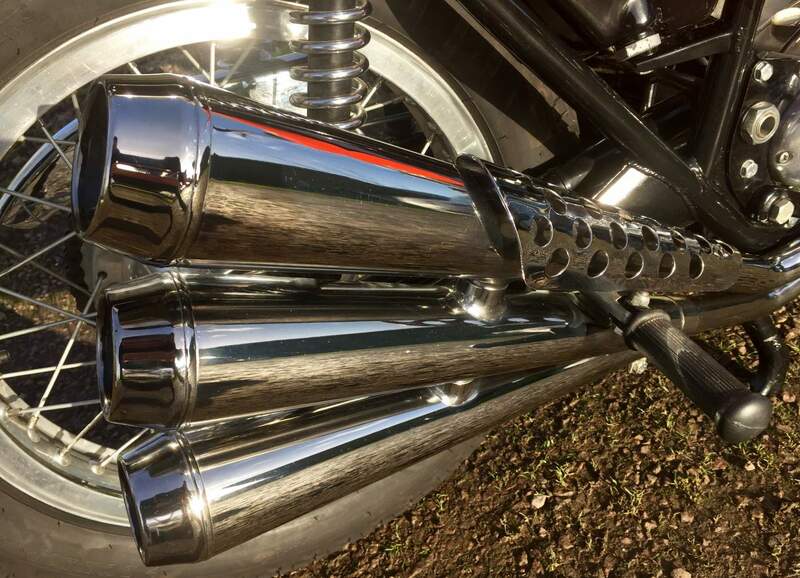 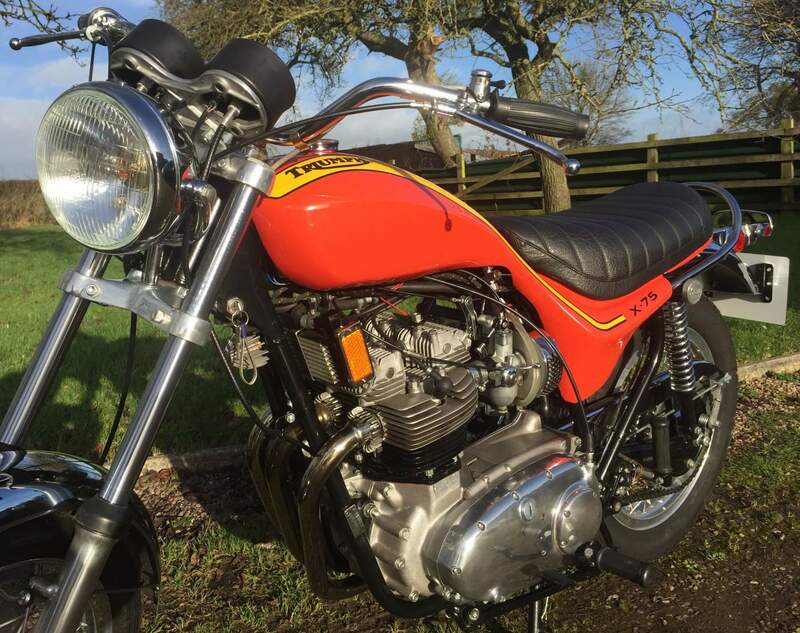 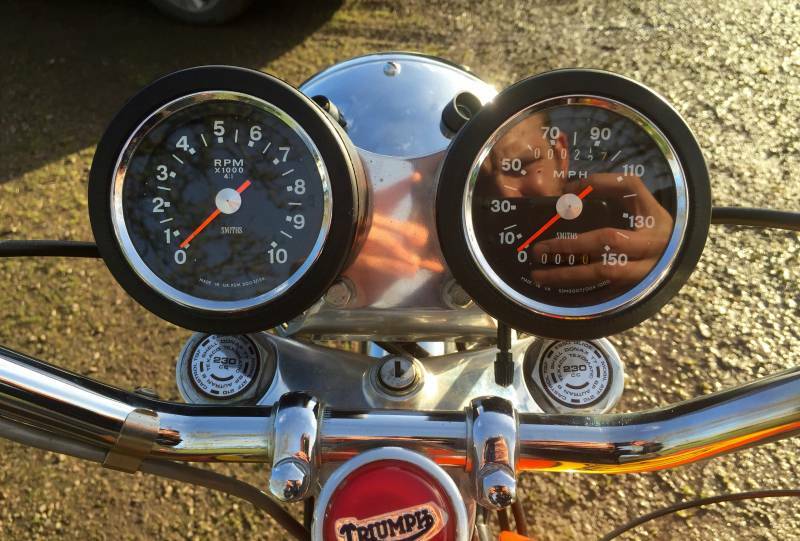 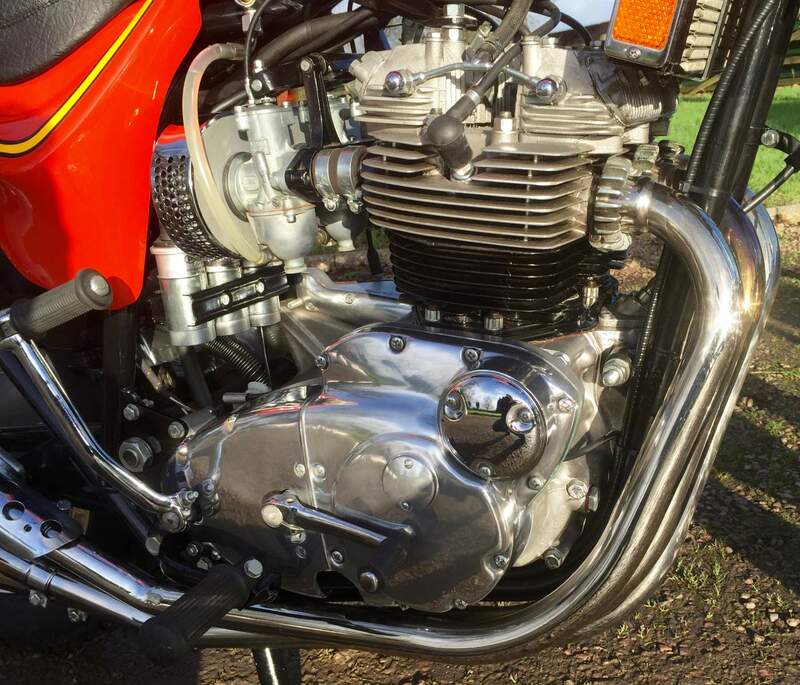 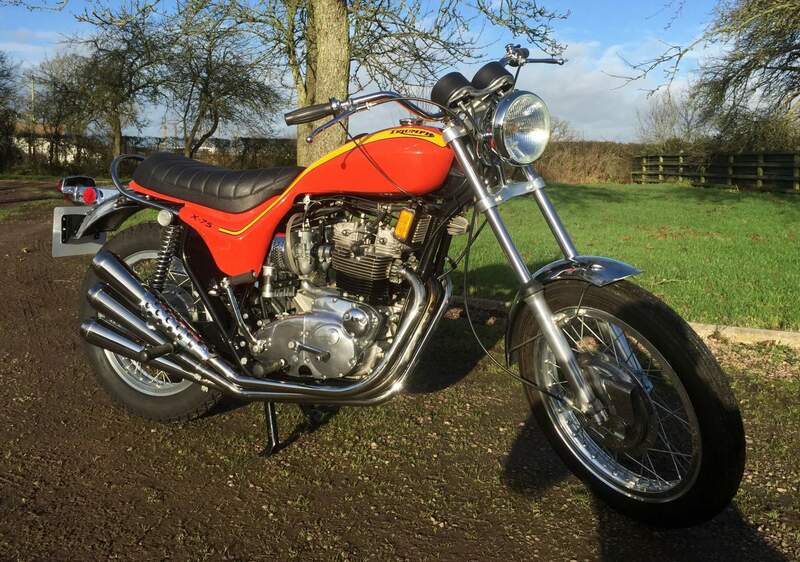 Triumph Hurricane X75 Rep 1969 750cc, Matching Numbers. 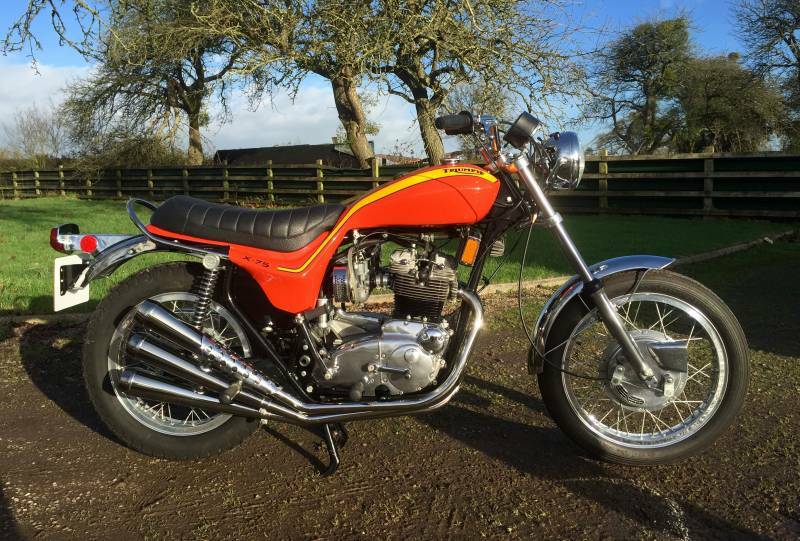 The bike started life as a BSA Rocket 3 and has been converted into the triumph hurricane you now see. 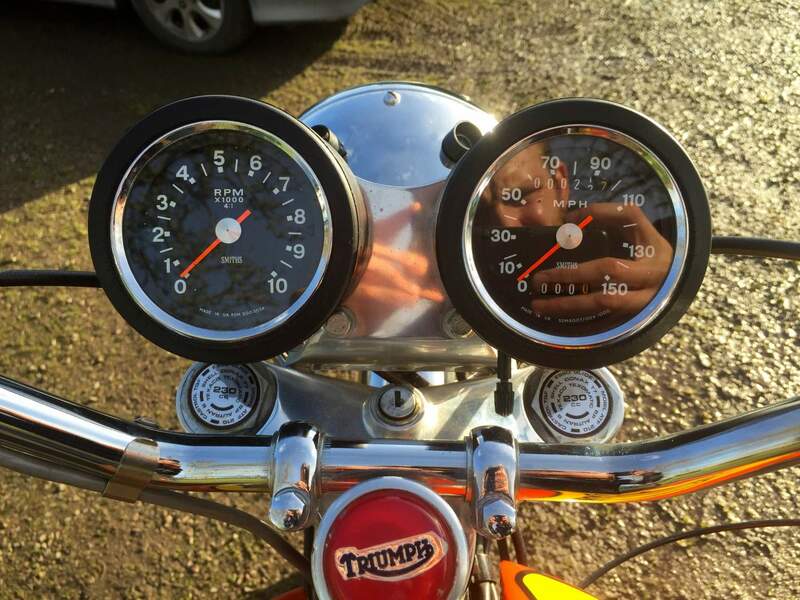 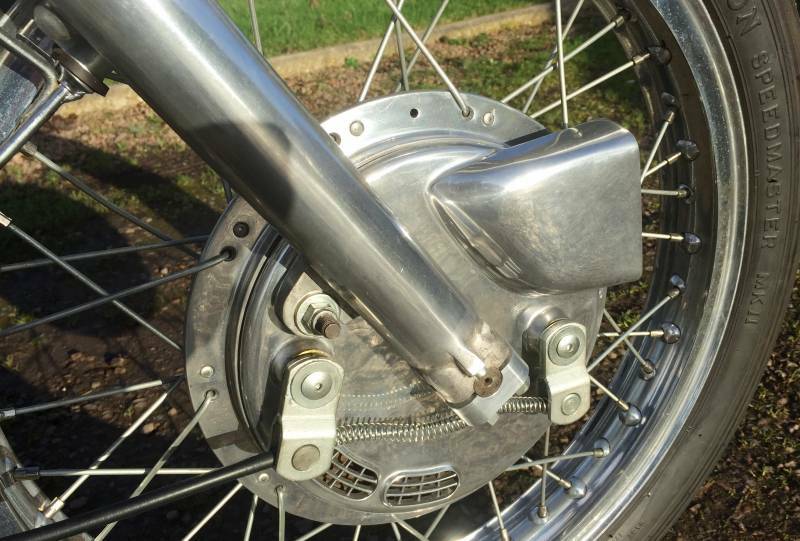 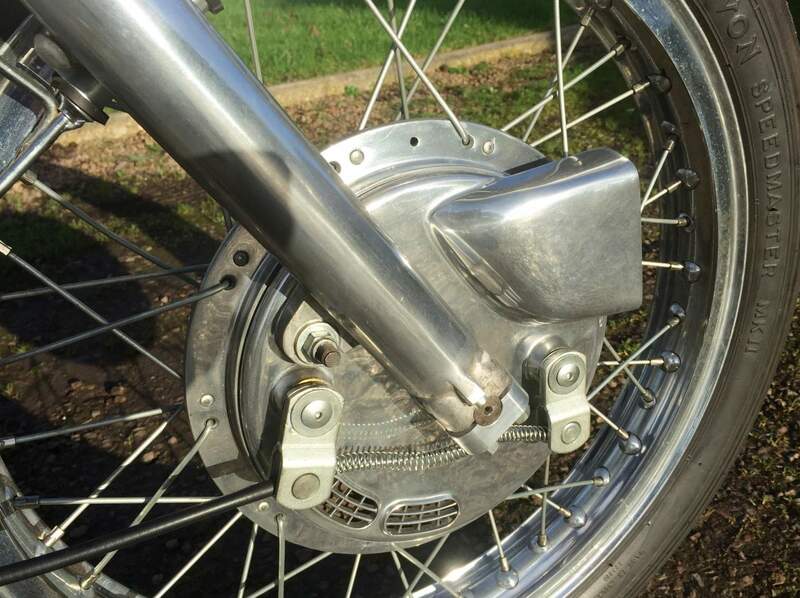 The bike has been in private collection and shows only 22 miles on the clock. 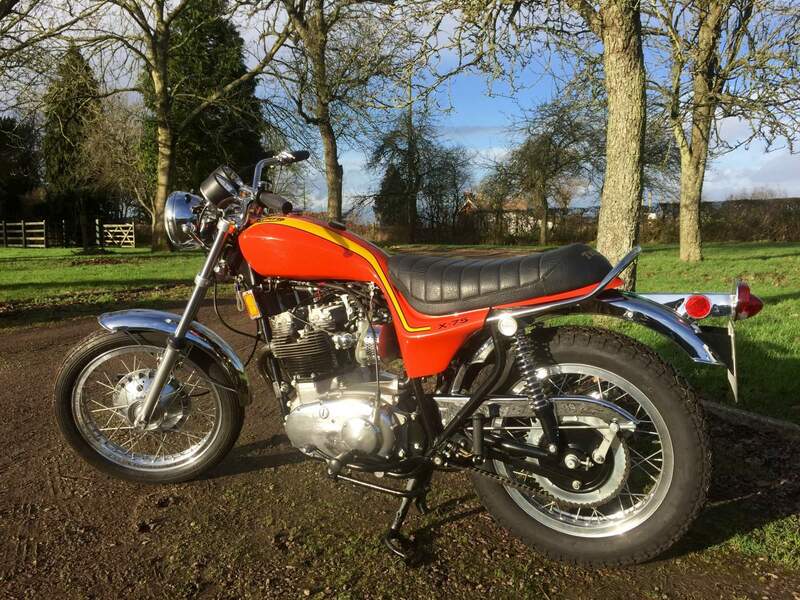 This could well be the true milage from new having only had one previous owner and looking at the condition and originality of the whole machine. 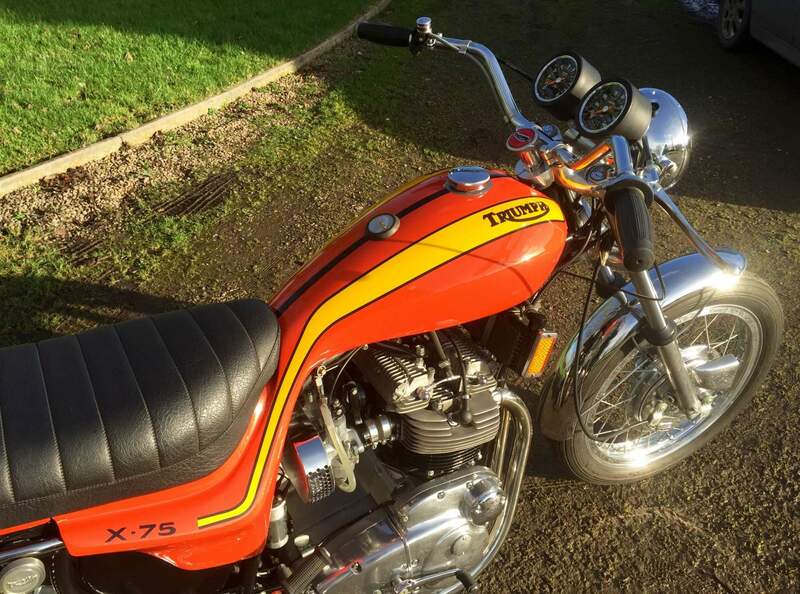 It's just been recommissioned so starts first kick and runs and rides well too. 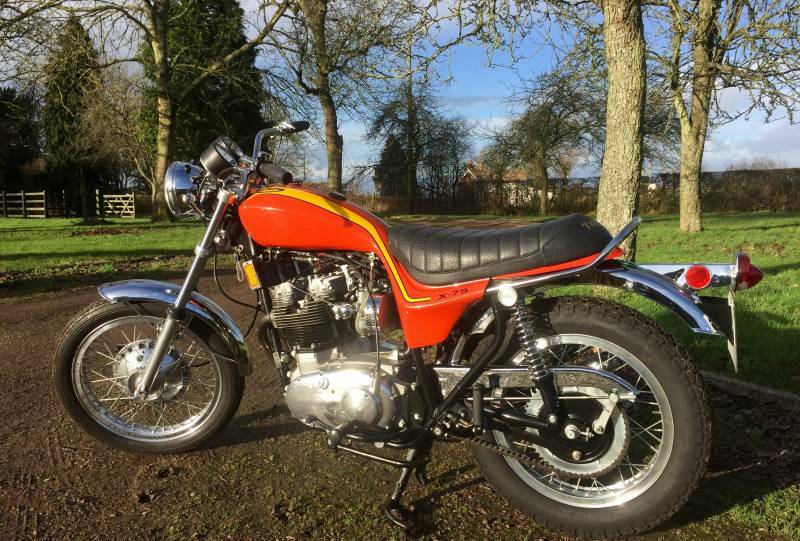 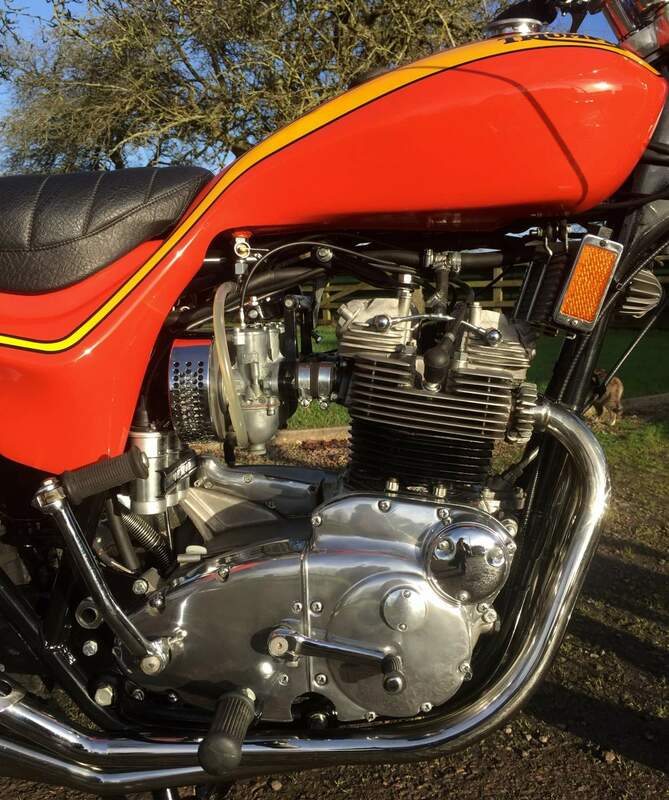 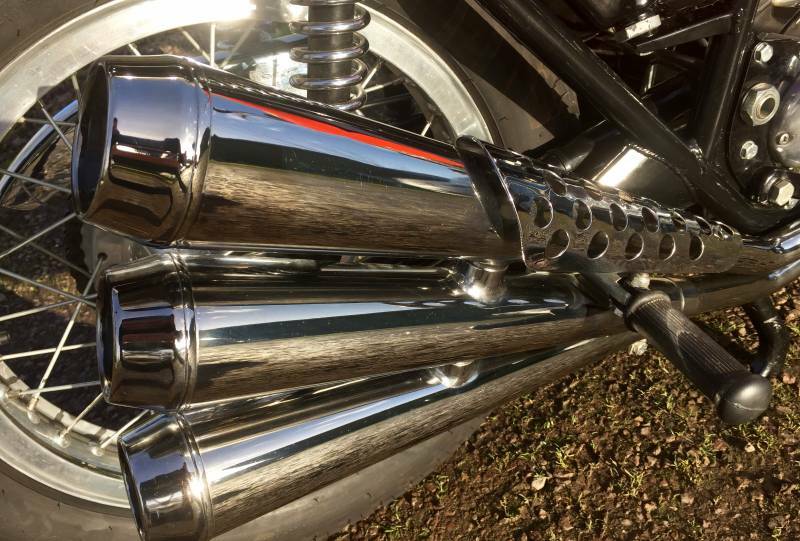 This is probably the best for sale and a rare opportunity for you to get your hands on a superb machine. 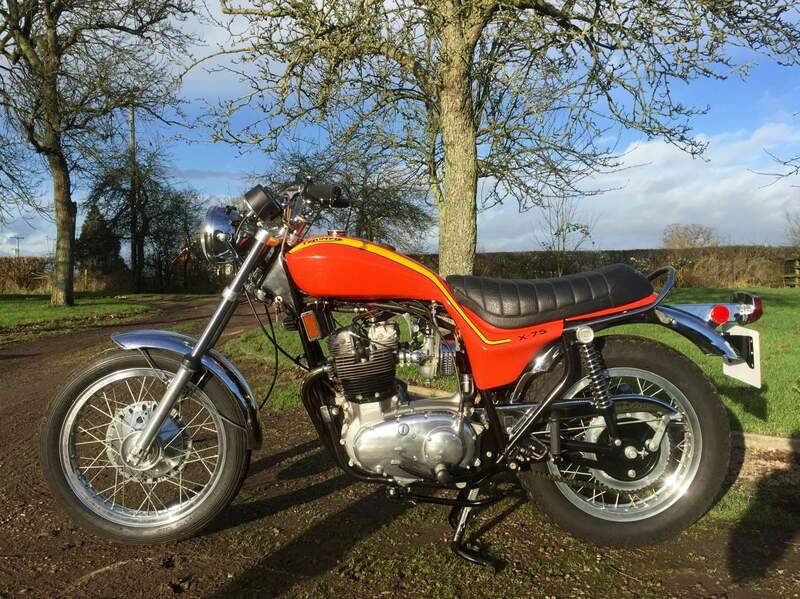 This is the cheapest on the market at half the price of a original bike.